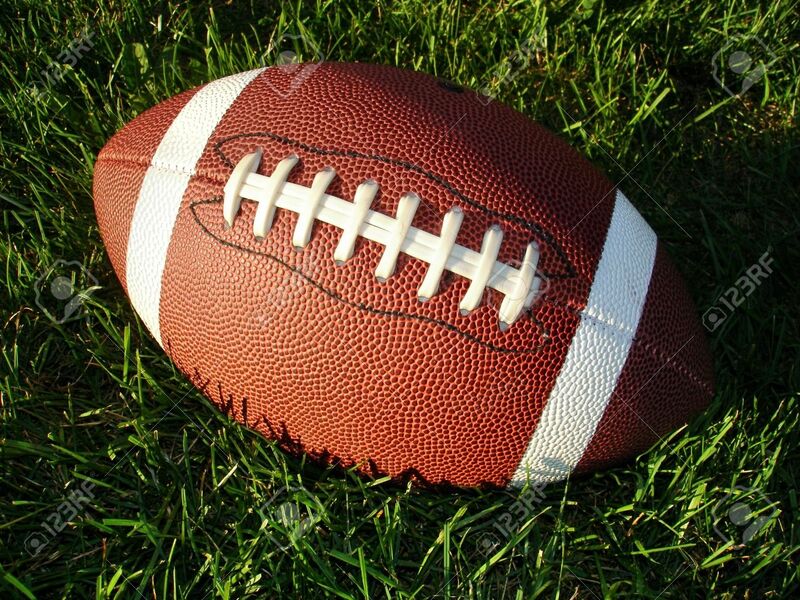 Closeup View Of A Football On Long Grass In The Sun. Stock Photo, Picture And Royalty Free Image. Image 3595741. Stock Photo - Closeup view of a football on long grass in the sun.